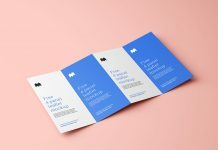 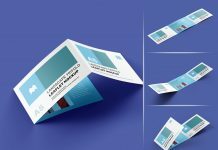 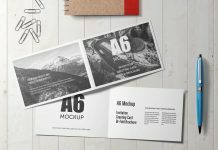 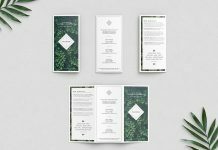 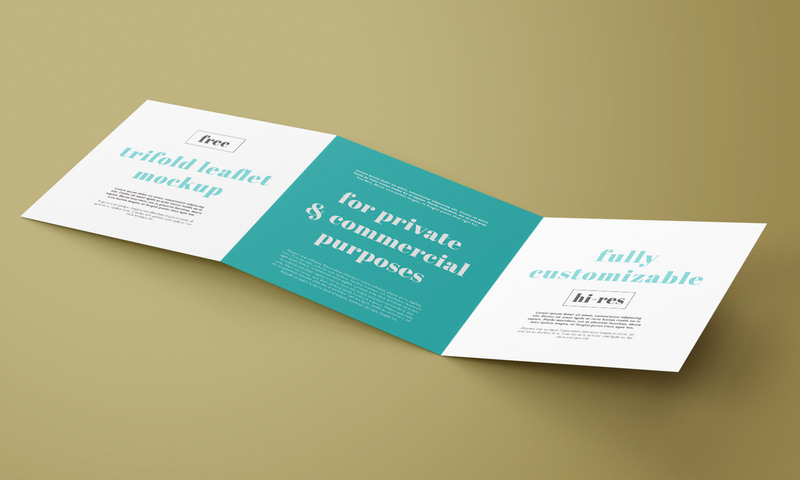 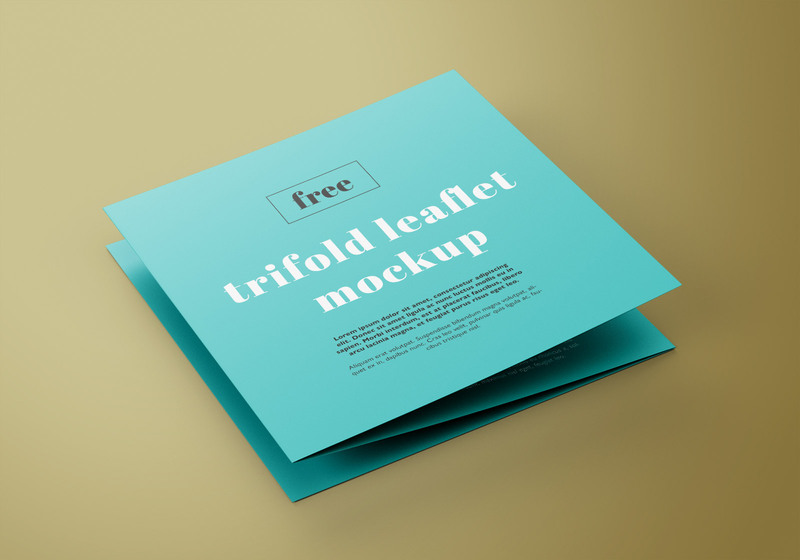 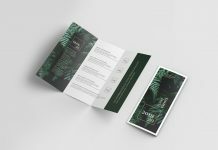 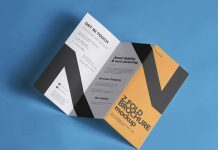 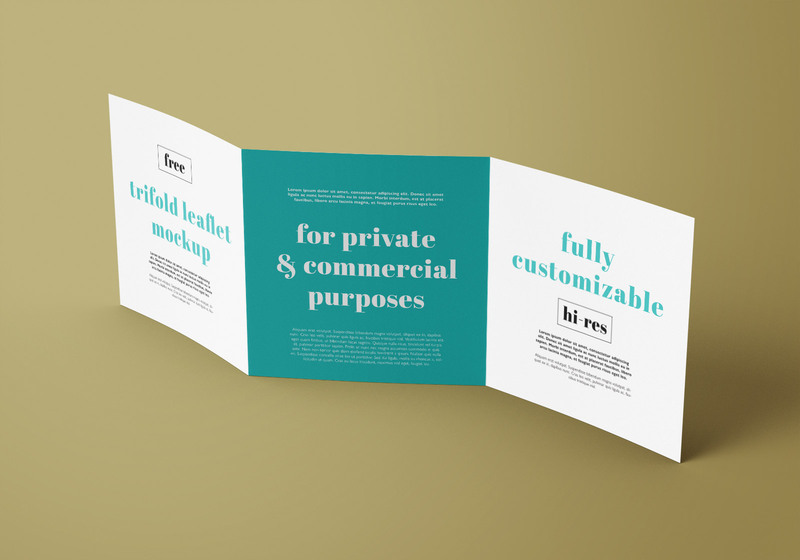 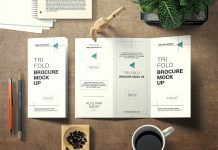 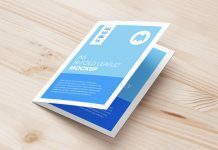 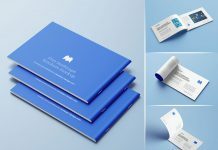 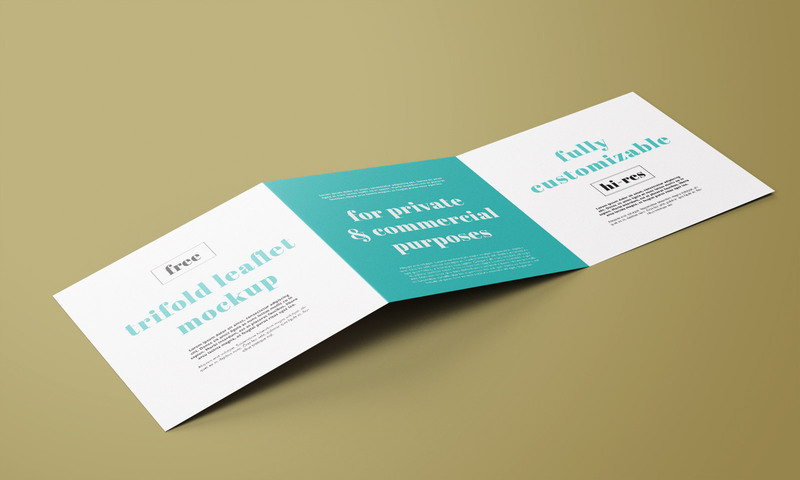 We are presenting another tri-fold brochure mockup generated in 3D and photoshop by mockup design. 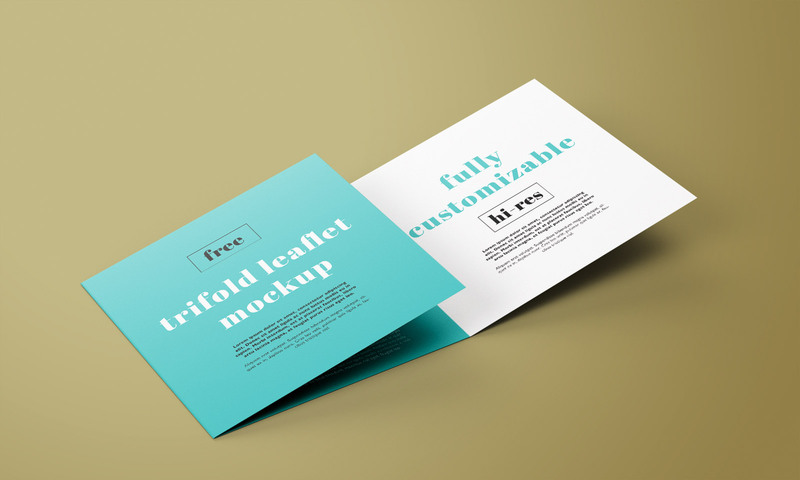 There is an overall image adjustment and backlight applied that can be customized. 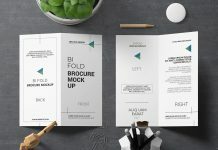 All psd files are very well organized and layers are properly named. 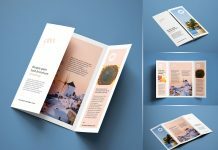 After placing your artwork change the background color of your choice or use that compliments the color theme of the brochure.